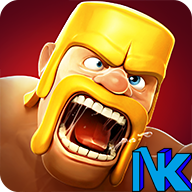 Download Clash of Nyamuk V8.551.24 Mod Apk (Unlimited Gold, Elixir, Dark Elixir, Gems, Troops, Building, TH 11, And Others) (NO ROOT). 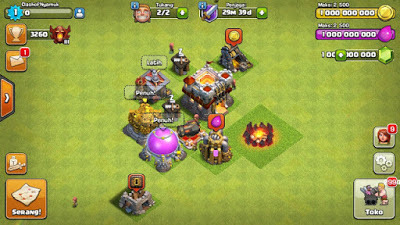 Clash of Nyamuk is a Clash of Clans Private Server. This is online game. Free Direct Download last version Clash of Nyamuk Mod Apk for android from NYAMUKKURUS. Clash of Nyamuk - Join millions of players worldwide as you build your village, raise a clan, and compete in epic Clan Wars! 3 Responses to "Clash of Nyamuk 8.551.24 Mod Apk"
How to download clash of nyamuk pls tell me?